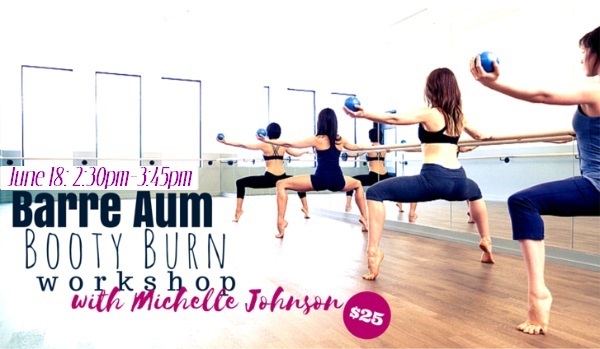 Barre Aum Booty Burn is Back June 18th 2:30-3:45pm. Sign up at Thriveyoga.com before this one sells out! Barre Aum is a burn bliss experience. It will transform your BODY + SOUL with some cardio-intensive barre bursts combined with some light tribal dance inspired moves, basic feminine primal moves are woven into a dynamic yoga practice. 75% is focused on your backside, core & booty, 25% will help you gain strength and tone in your upper body. You will lift, tuck, balance, squeeze your muscles and flow. Barre Aum is designed unlock the soul along with the hips in order to activate the natural Figure eight curves of a woman’s body. This will help freely releasing feminine tantric energy. You will tone, sculpt and get your yoga practice all in one powerfully packed session that will shake & wake up anything that lies dormant within. Come with an open mind and join the fun. 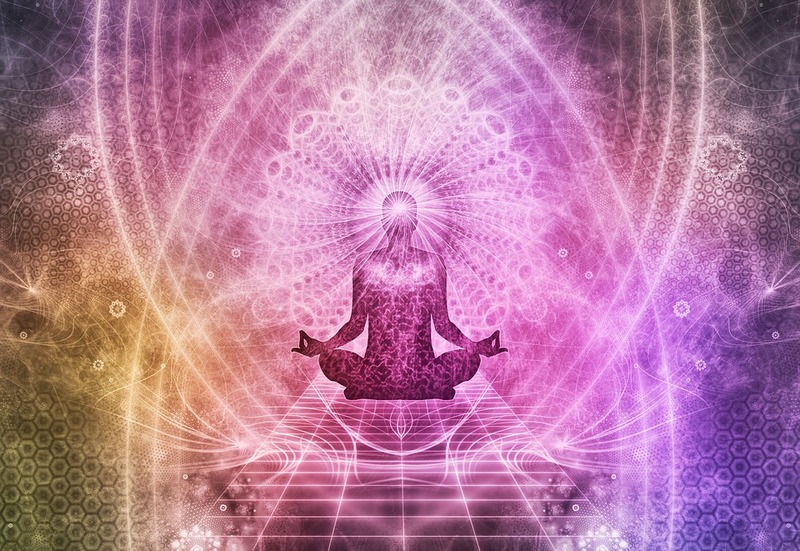 This class will be a place that you turn your AUM into OMG. 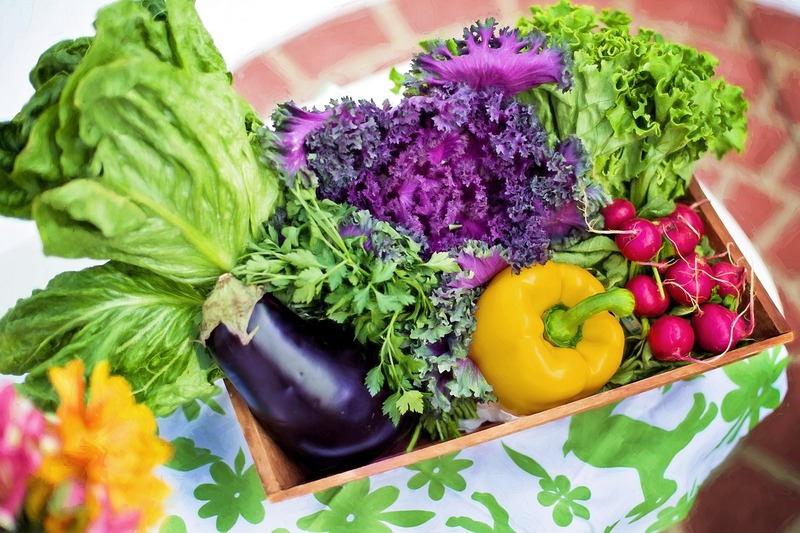 This class is multi-layered and multi-faceted just like our clients!